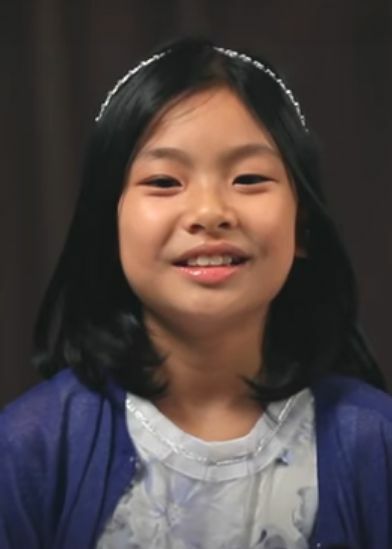 Kim Su-an (Hangul: 김수안; born January 26, 2006) is a South Korean actress. 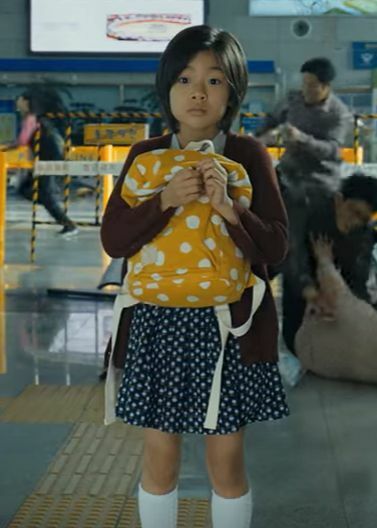 She debuted in the entertainment industry when she was five years old, and has since featured in films and television series, eventually gaining wider recognition with her role in the international hit film Train to Busan (2016). Read more on Wikipedia.